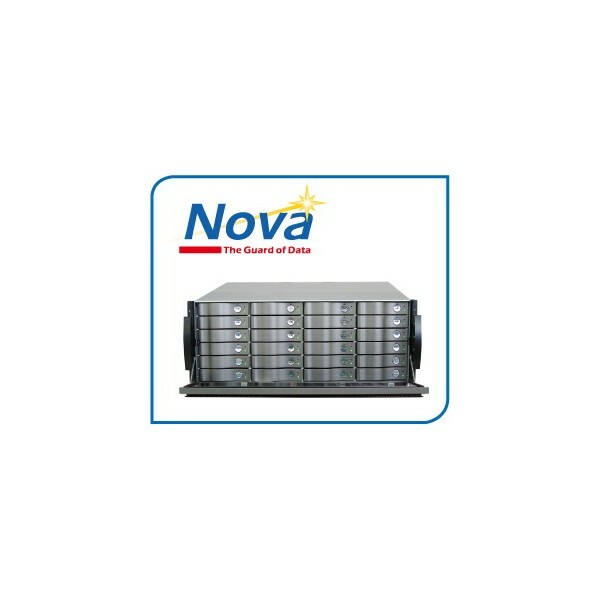 Nova professional series is the best SAN ready storage solution tailored for multi-streams, multi-clients, uncompressed SD/HD/2K real time production workflow. 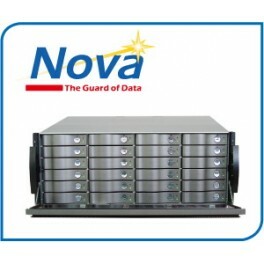 The high I/O performance and high capacity scalability, would allow managing highly redundancy and provisioning virtualization environment, for mid to large organization on-line data access and backup. 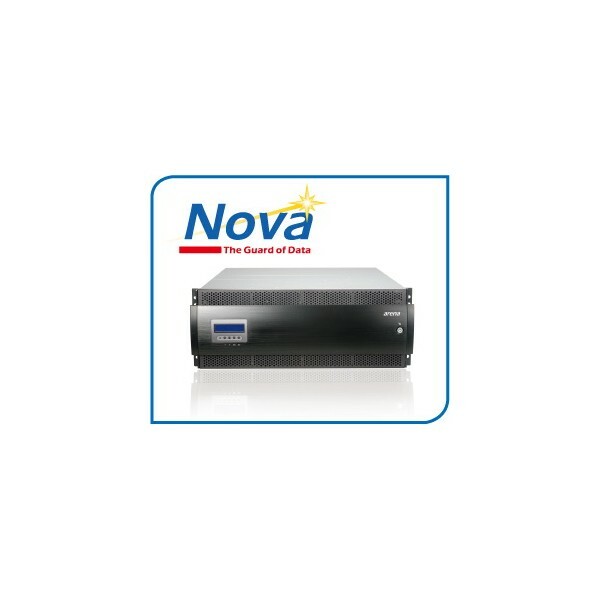 24x2.5"/.35" (SAS/SATA/SSD)*Need AAMux tray board for SATA inferfce on redundant controller configuration. 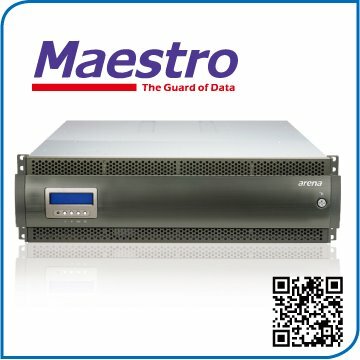 Green: Auto disk standby, Advanced cooling mechanism, 80plus energy-efficient power supplies.